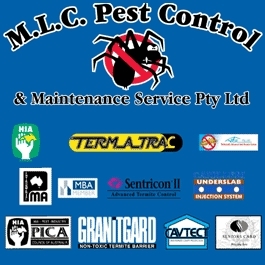 Welcome to Pest Control Fairfield - M.L.C. 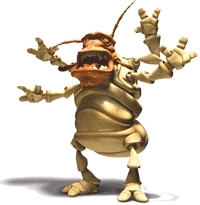 Pest Control, your pest control experts in the Fairfield area of Sydney. Sutherland Shire, Penrith, Parramatta, and Baulkham Hills to name a few. Professional Indemnity & Liability Insurance with Pacific International – Agent Rapid Solutions P/L.